Will AG Sessions Put 'Kibosh' on Marijuana Legalization in New Hampshire? Rep. Patrick Abrami, chair of the marijuana legalization study commission. N.H. Banking Examiner Todd Wells says financial institutions may be even less likely to work with marijuana businesses after the federal government signaled a tougher stand on legalization. Attorney General Jeff Sessions canceled an Obama-era memo last week that federal authorities would not pursue states that legalize pot for recreational or medical purposes. 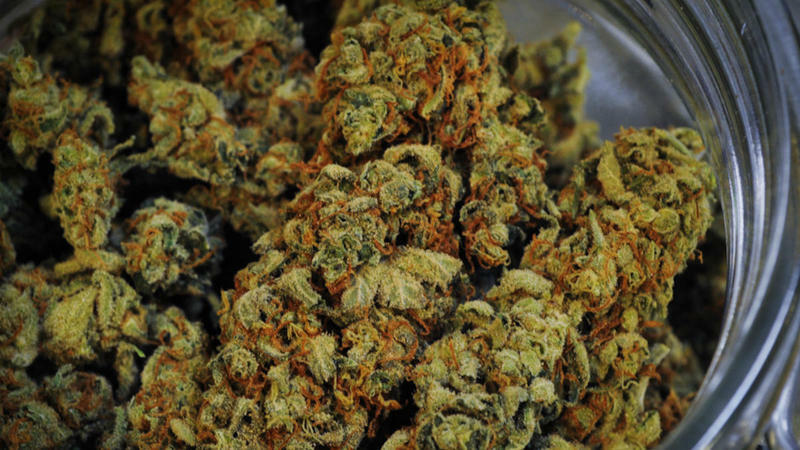 The move comes as a New Hampshire commission is studying marijuana legalization. Wells referenced the AG's action during a commission meeting today. Commission Chairman Patrick Abrami, a Republican from Stratham, says the Attorney General's move could have a chilling effect. Or, then again, maybe not. "It could put a big kibosh on the whole marijuana legalization across the country, or maybe not," he says. "We're in a good position, I think, by having this commission and we have some time to see what the impact will really be." Marijuana is making news in neighboring Vermont, where a pot legalization bill could soon be signed by Gov. Phil Scott. New Hampshire is on the verge of being surrounded by states that permit recreational pot use among those 21 and older. 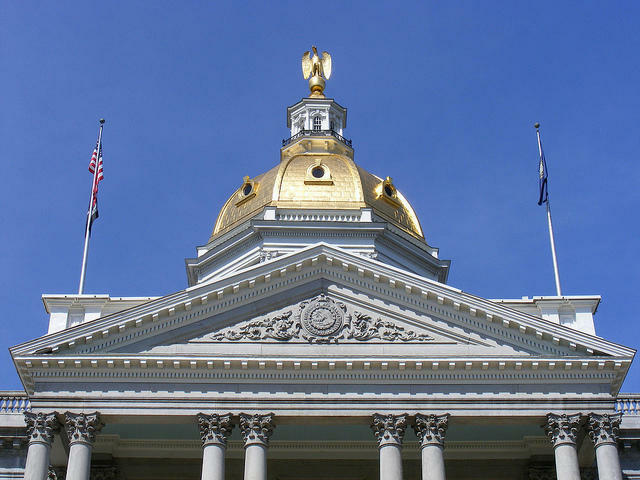 And when the New Hampshire House of Representatives meets Tuesday, it will take action on a bill to legalize pot. A committee recommends that the bill be killed, since the study commission continues to review potential impacts of legalization, regulation, and taxation. Abrami says he will ask to speak on the floor against that bill, in order that his commission can complete its work. The AG's memo last week shows the number of things that need evaluation, he says. “This I think will add to that feeling that maybe we should slow this down and see what the Sessions’ memorandum really does," he says. The commission is scheduled to issue a report on its findings by the end of October. A handful of lawmakers are proposing changes to some of the state’s policies on marijuana in 2018. When it comes to marijuana legalization, the conflict between state and federal laws appears to be cause for concern for New Hampshire banks. Todd Wells, Chief Bank Examiner for the New Hampshire Banking Department, says it's a matter of "reputation risk" for state-chartered banks and credit unions hesitant to establish direct relationships with marijuana-related businesses. A commission studying marijuana legalization will be seeking data on youth pot use to establish a New Hampshire baseline. The move comes after the panel heard testimony Monday from Andrew Freedman, the former director of marijuana coordination for Colorado, which has legalized marijuana. "The problem is that baseline data doesn't exist in a lot of the metrics that we're looking at. He gave us some good ideas," Rep. Patrick Abrami, chairman of the commission, said after the hour-long presentation.